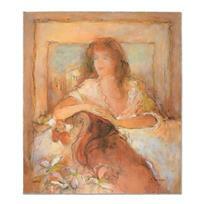 Batia Magal - "Eternal Moment" Limited Edition Serigraph, Numbered and Hand Signed with Certificate of Authenticity. 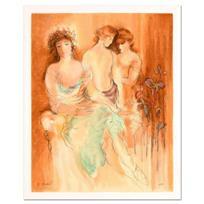 Batia Magal - "Femininity" Limited Edition Serigraph, Numbered and Hand Signed with Certificate of Authenticity. 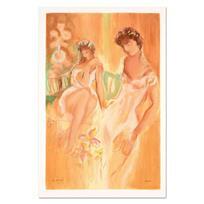 Batia Magal - "Aristocrats" Limited Edition Serigraph, Numbered and Hand Signed with Certificate of Authenticity. 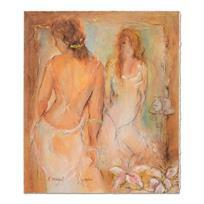 Batia Magal - "Sister" Limited Edition Serigraph, Numbered and Hand Signed with Certificate of Authenticity.